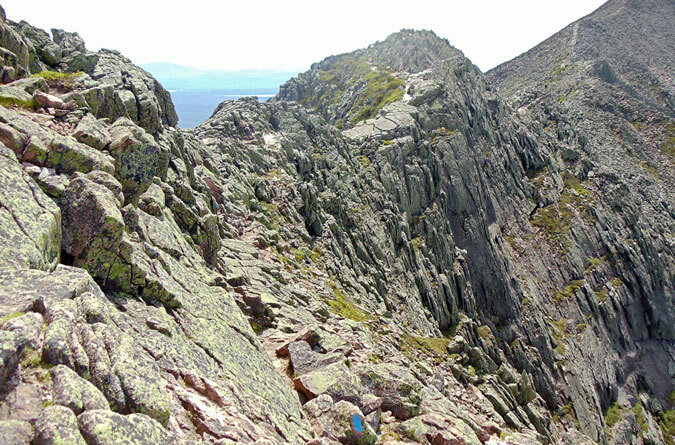 From Katahdin’s Knife Edge to winter hiking Mt. Washington, these trails likely won’t put you six-feet under, but if you aren’t careful, they just might. The trademark here is extreme terrain that could make falls tragic in the summer, and avalanches a distinct possibility in winter. 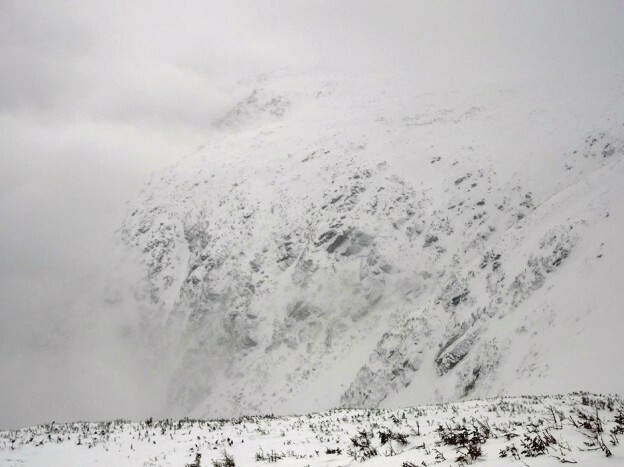 Whatever you do, avoid these hikes at all costs in inclement weather. So, you’re going to winter hike Mt. Washington?